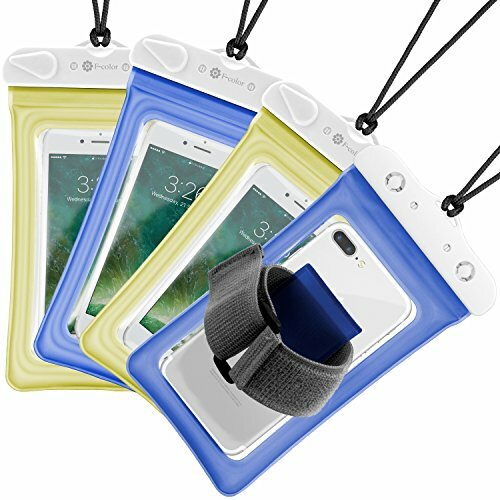 F-color Premium Waterproof Case ( 4 Packs )for you! Premium Hard PC mount close the case safely, Transparent TPU window allows taking photos conveniently, Compatible for up to 5.7 inch phones! Armband design for another choice of carrying, conveinent for any water sports. If you have any questions about this product by F-color, contact us by completing and submitting the form below. If you are looking for a specif part number, please include it with your message.